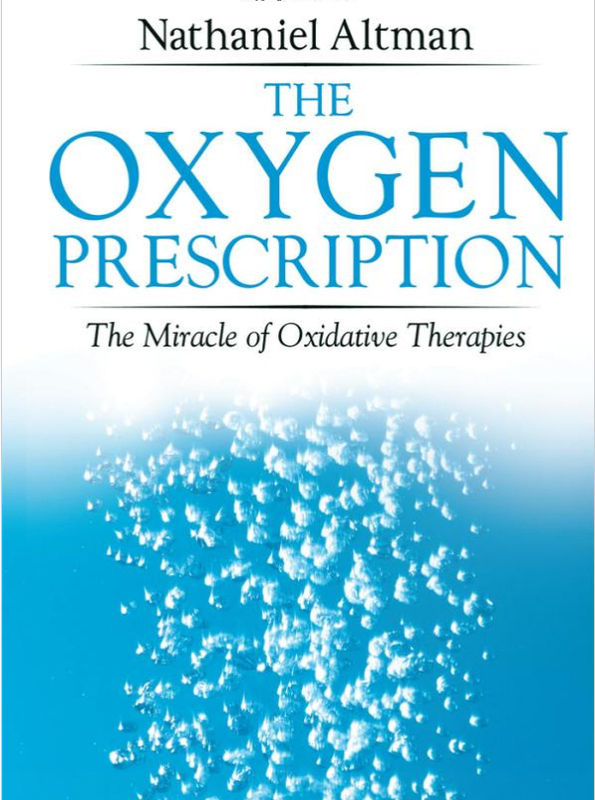 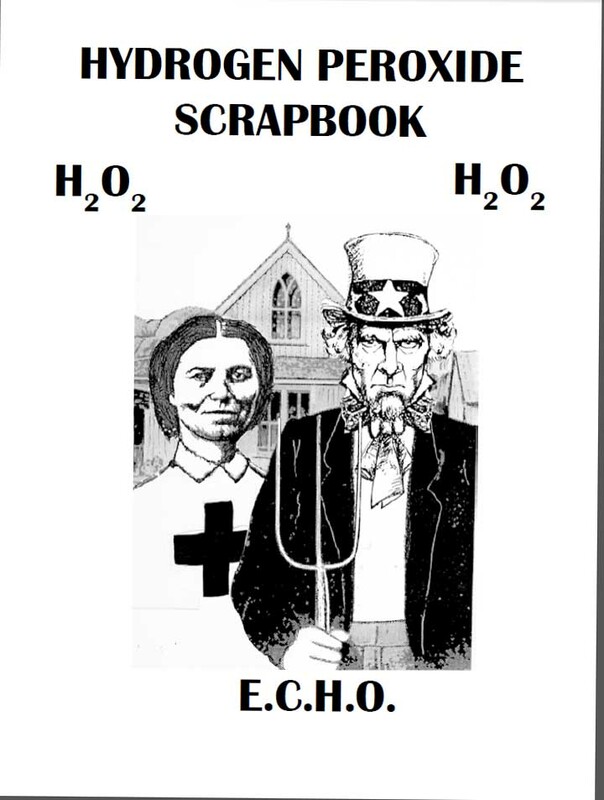 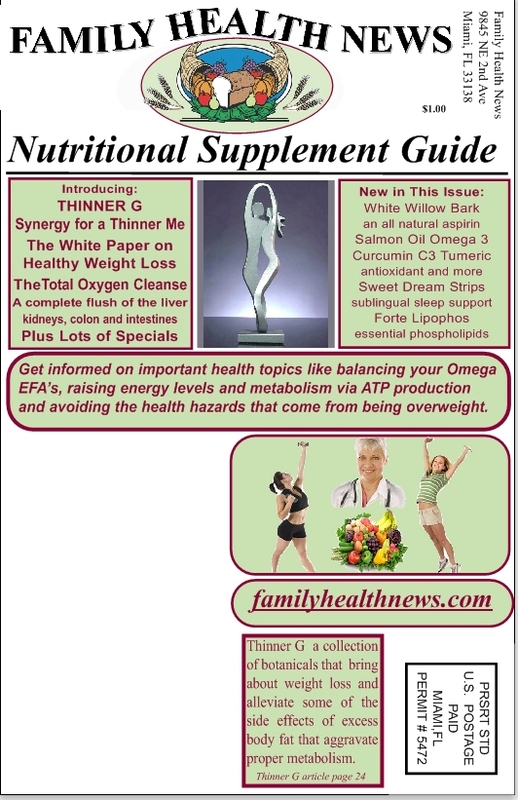 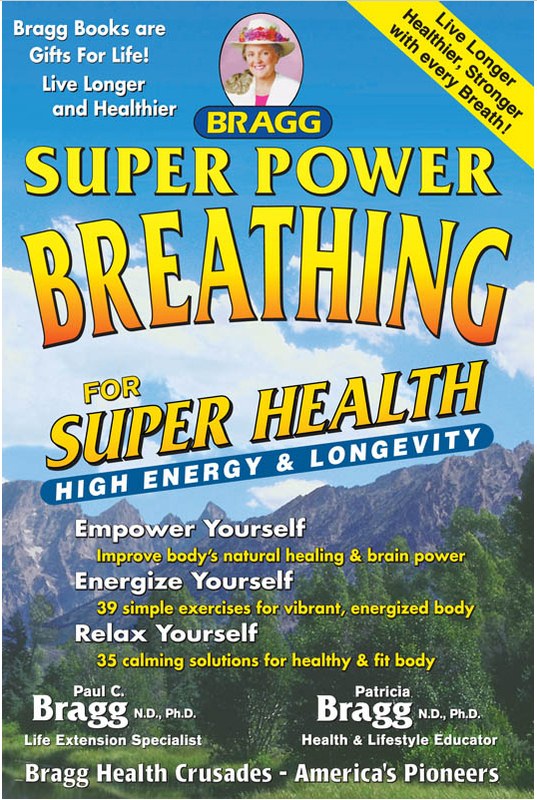 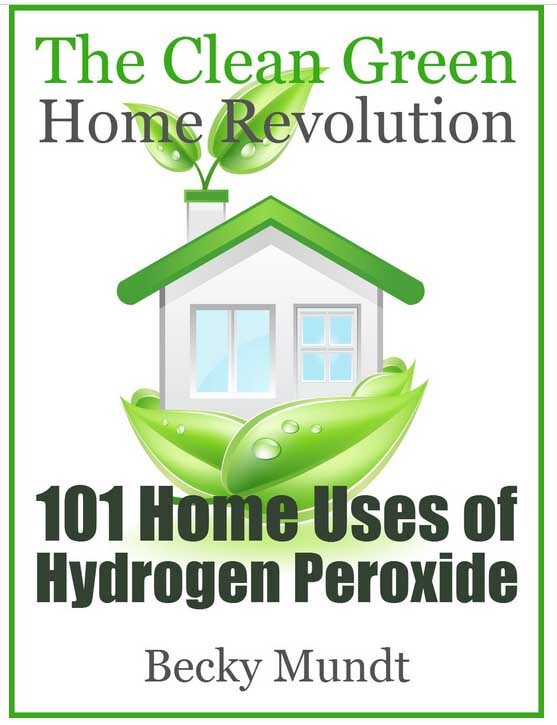 Flood Your Body With Oxygen In this Encyclopedic compilation of Oxygen and Ozone Ed McCabe chronicles over 100 years of effective use of oxidative methods that have been the salvation for you, your health and your planet as well as millions of others around the world. 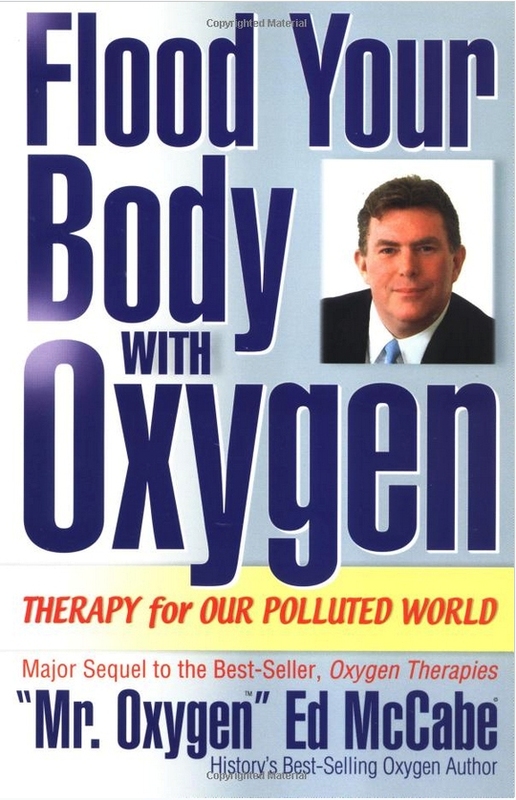 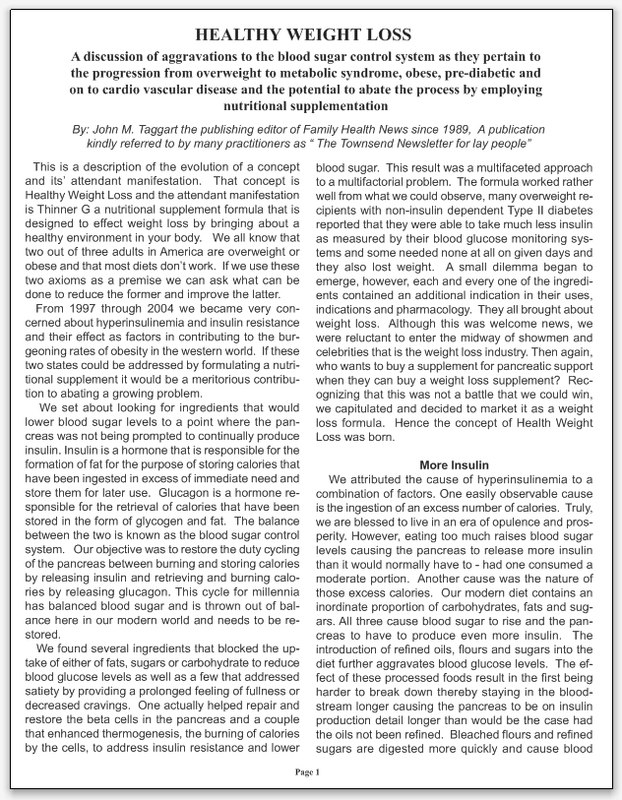 MUST reading for oxygen enthusiasts and the yet to be enlightened. 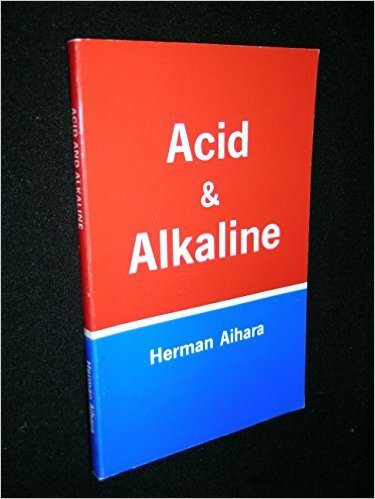 600 pages.